Evan Blass, also known as @evleaks, has posted a photo claiming to be of the Google Nexus 6. As ever take this with a pinch of salt. 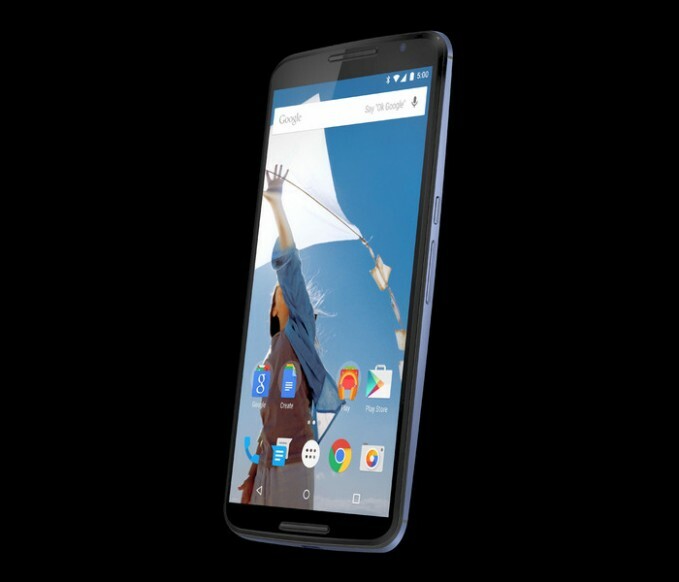 However it broadly matches a cartoon version of the Nexus 6 seen in todays Google adverts, with a curved back similar to the Moto X 2/2014. Note the position of the buttons on the side of the case, which would be easier to reach on a larger phone. The phone itself is rumoured to be a performance beast which is expected to run Android 5/L. It’s also rumoured to be announced later either this week or early next week. It’s looking like a great handset. I’m sure we’ll hear more rumours before the week is out. New Google adverts hint at upcoming devicesGoogle search used mainly by teens...looking for pizza.